A new outdoor event space has been unveiled in the grounds of one of London’s most iconic attractions. For the first time in its history, IWM London, which uses permanent and temporary exhibitions to tell the story of those whose lives have been shaped by conflict over the past century, has opened its grounds for private hire, with a newly created terrace area. And the space, which will be operated by the venue’s catering partner, Peyton Events, has been designed with summer parties and drinks receptions firmly in mind. Food – from BBQ inspired dishes cooked on an indoor grill, to canapés and street-food themed bowls – will be prepared by the on-site Peyton Events chefs spearheaded by creative director Oliver Peyton, a regular judge on tv’s the Great British Menu. “IWM London’s impressive facade, flanked by two impressive 15-inch naval guns, makes it one of the most recognisable buildings in the capital,” she said, “and the surrounding parkland really is an oasis of greenery and tranquillity. 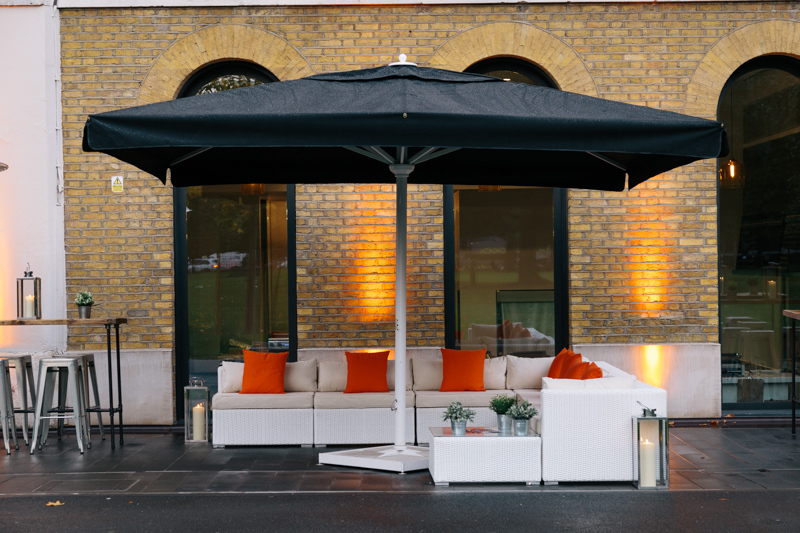 The Peyton Events team at IWM London has created a summer package specifically for the outdoor terrace, priced at £112 for 50-99 guests, £95.50 for 100-149 and £84.50 for more than 150. 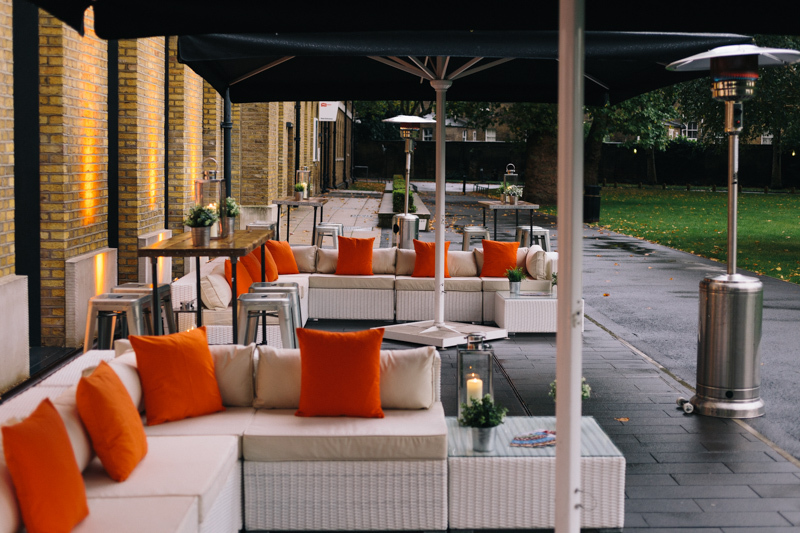 It includes hire of the terrace from 6.45pm to 9pm, cocktails on arrival, canapés and bowl food, two alcoholic drinks and unlimited soft drinks. For further information – or to arrange a show round - call the events team on 020 7091 3140, email evemts@iwm.org.uk or visit www.iwm.org.uk.